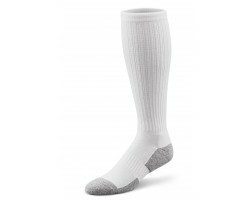 Diabetic socks, shoes and other footwear help support the foot in a non-constrictive manner. 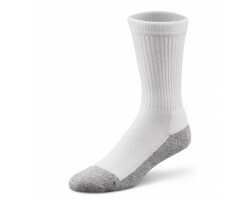 People dealing with diabetes have an increased risk of developing foot ulcers, thus the need for socks and shoes that do not constrict but instead allow for circulation. Diabetic foot care is extremely important and our line of diabetic solutions help diabetics avoid foot injuries while staying active and mobile.